I adore sourdough! So I when I saw Krusteaz Classic Sourdough bread mix I knew I had to try it. 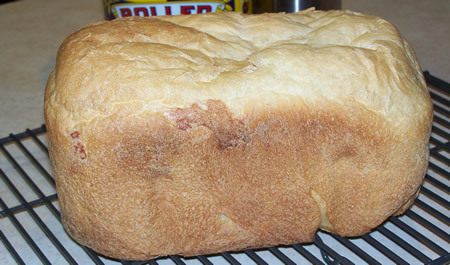 The bread baked up just fine in my two-pound Zojirushi Bread Machine. The top of the loaf wasn’t as uniform as I would have liked, but that might have been something that I did. What’s most important to me is the way that the bread tastes. It had a nice, tangy, sourdough flavor. This is one mix that I wouldn’t hesitate to try again. The only caveat is that the texture of the bread was a little surprising. Sourdough breads are usually a bit chewy. This bread was more cake-like. But with good tasting bread like this I’m not that worried about the texture. I recently tried Prepared Pantry's Peasant Sourdough bread mix. It was seriously good! I would buy it again in a second. 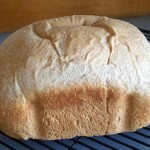 The bread is moist and chewy, but sturdy enough to hold sandwich ingredients securely. 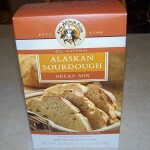 Bread Mix Review – Alaskan Sourdough Yeast Bread - This was a real winner and it made me think about making sourdough bread on a regular basis. 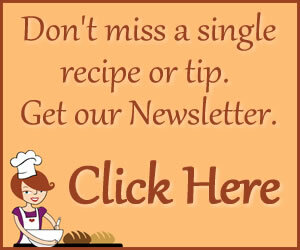 That would mean buying sourdough starter or making starter from scratch. 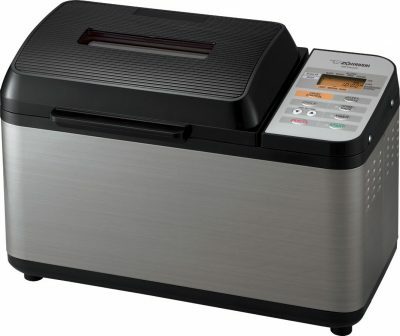 I was wondering which setting you bake this bread at on your Zojirushi? I have one and might like to try this for my daughter. 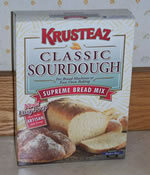 Also, any place I can find homemade Krusteaz bread recipes instead of having to buy the box mix? 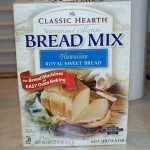 I have a lot of their flour and don’t want to buy the boxed stuff but can’t find bread recipes anywhere. Thanks for your reply! Hi Amber, Thanks so much for writing! I used the basic setting. I didn’t know that Krusteaz makes flour. I did some research and all I could find was a gluten-free flour. For about a year, I have been using Krusteaz NoKnead Classic Sourdough Mix in a WestBend 2-paddle machine on basic 1.5lb loaf. I found it to be too tart (vinegar sour, not yeast sour) so I add 3/4 tsp baking soda to the flour before adding flour to machine. 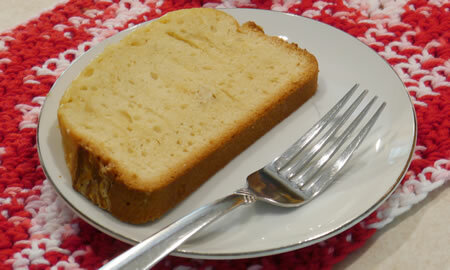 I like the crumb and the crust is okay (chewy) but I would like a little crisper crust – any ideas? Mine also comes out a bit uneven on top, but I can live with that. I’m sorry, no ideas to get a crispier crust.